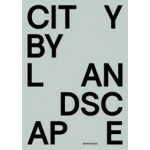 The book CITY BY LANDSCAPE. 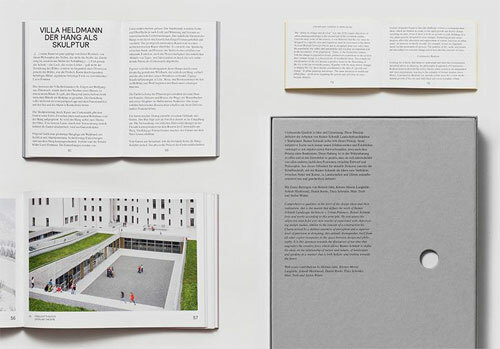 The Landscape Architecture of Rainer Schmidt documents the work of a landscape architect active in the interface between urban planning, open space planning and architecture. 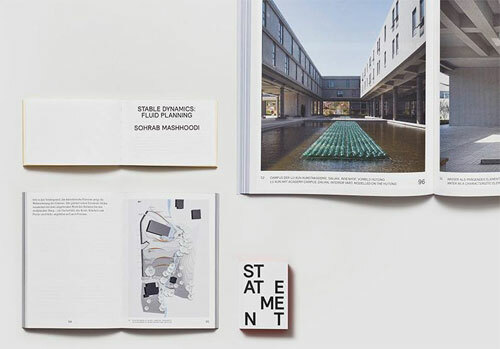 For many years Rainer Schmidt Landschaftsarchitekten + Stadtplaner have been among the leading offices in the fields of landscape and urban planning; the projects are also increasingly being realized internationally, above all in North Africa, the Middle East and China. The company’s overriding objective is to find answers to the urban-planning problems of today, and to do so in the awareness that 21st century landscape architecture should be a ‘built’ reflection on how people deal with one another and with nature. The office puts these answers into practice as designs and strikes a successful balance between design, functions and feelings. The intelligent use of natural resources is of prime importance for the work of the office so as to maximize the ecological, economic and social impact of the projects. 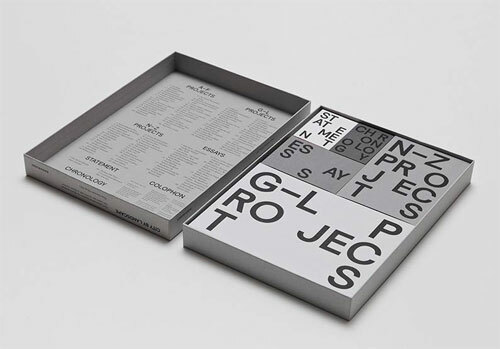 In various essays the book addresses the central topics in Schmidt’s work and documents some 40 selected projects including the highlight Business Towers in Munich, the park city Schwabing, the Congress Center Doha and the Great Mosque of Algiers.